For sale is a nice top floor (8th floor) 1 Bedroom condo with only 3 minute walk to Bang Chak BTS. This unit faces downtown with a view, and is on the top floor which is the same floor as the pool and gym. New 7 Eleven just opened next door, a few steps away. It’s a great value in a growing area, and only one stop past On Nut on Sukhumvit BTS line. Owner is moving to another country and must sell. ตึก B ชั้น 7 ขนาดห้อง 27.09 ตรม. Room for sale Lumpini Ville Ratburana-Riverview Building A, 6th floor, Garden view, balcony facing east, Size 27.09 sq.m. 1 bedroom, 1 bathroom, fully furnished. Appliances have air-conditioning, water heater, Electric stove with hood. Condo near Big C Bangprakok, Big C Ratburana,Tesco Lotus, Central Rama2, School, Hospital, Temple. > CCTV / เจ้าหน้าที่ รปภ. ตลอด 24 ชม. 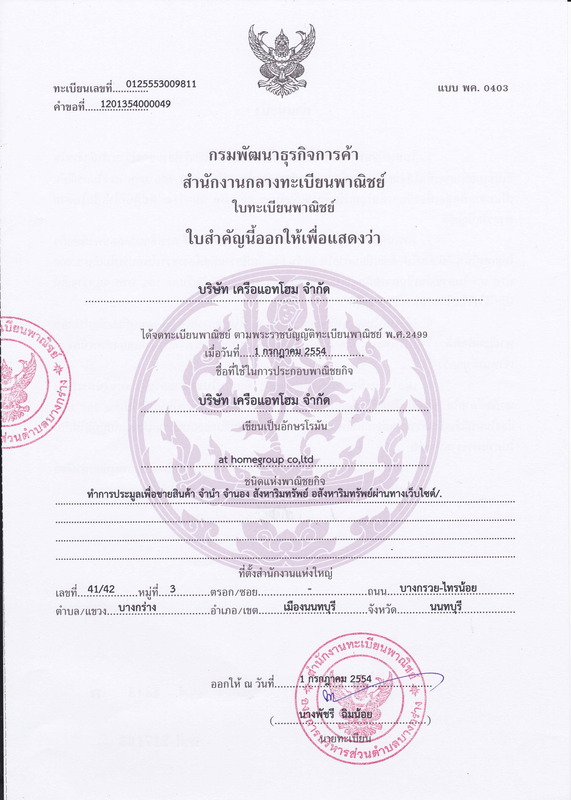 ที่ตั้งโครงการ ซอยสุขุมวิท 81 แขวงบางจาก เขตพระโขนง กทม. -The Street, Esplanad, Central Rama9, Fortune, BigC, Lotus Ratchada etc.